Not so long ago, Sony introduced the A7S into its pro mirrorless lineup and that caused a bit of a storm. Actually, it became more like a cult following. The original A7S is one of the most loved digital cameras of all time and it’s a valued performer among videographers and filmmakers. Its outstanding video quality and low light capabilities have put it in a privileged position along with cameras that cost ten times as much. It was only natural for Sony to create the successor. The A7S II has taken everything good about the A7S and added even more goodness. The original A7S still is a fantastic camera, yet it lacks some important features that made some potential buyers jump boat and go with the acclaimed rival, the Panasonic GH4. 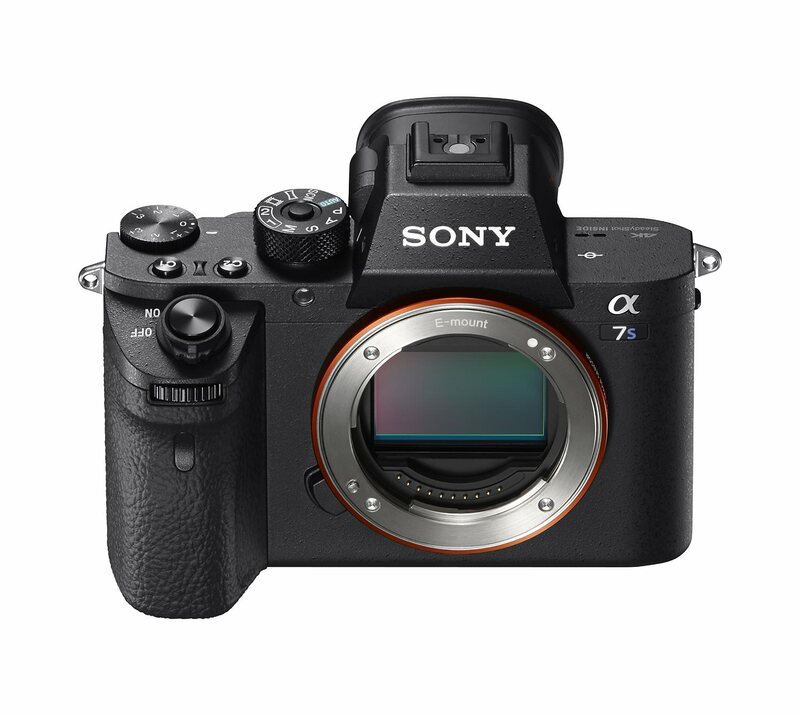 All three cameras are more or less obviously intended for video use and with the A7S II it seems like Sony’s been listening to market feedback. Here are some of the highlights from the specs sheet. The A7S II uses the same 12MP sensor from the A7S which means the camera inherits the unusual low light performance that made it so popular. 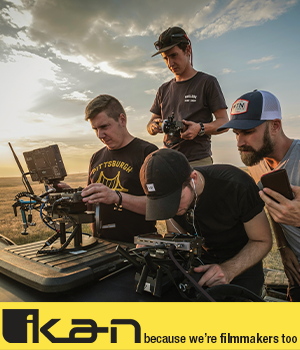 The most obvious new feature is the ability to shoot 4K internally, without the help of an external recorder. This is one of the biggest drawbacks of the A7S and it’s good to see Sony have brought things up to date. Even though the A7R II offers the same feature, the quality of 4K footage coming out of the A7S II is much better. The reason for that is the full-sensor readout of every pixel. The other major improvement is the 5-axis IBIS internal stabilization. Needless to say this is a very useful feature for both stills and video. Shooting video hand held isn’t the easiest way to do it and although this new image stabilization system that’s also available on the A7RII won’t ever replace an external stabilizing system, it’s still a very helpful addition that will make footage a lot smoother. While it’s obvious the A7S II is aimed at videographers, like the original model, it’s made to be a camera that performs well in both worlds. Despite the advanced video features, it still is a very good stills camera. The 169 focusing points ensure fast and responsive autofocus with the native lenses. If you thought the A7S is something to lust for, think again. This younger sibling has corrected all the wrongs of the original model and it looks like it’s going to have a very successful career in photography and filmmaking. Click here for more details about the Sony A7S II.